This is the product listing for the HKS Super Fire Racing M40i Spark Plugs (Heat Level NGK8) (1 Plug) manufactured by HKS. 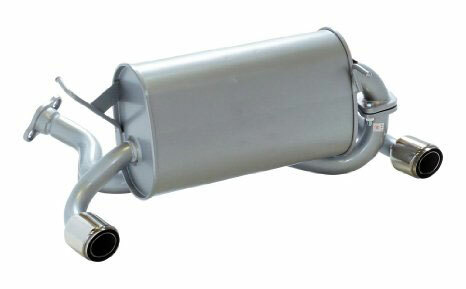 Part Number 50003-M40i. 0.6mm Iridium Alloy Center Electrode: Alloy Center Electrode reduces voltage requirement as well as improving ignition performance and durability. Outer Electrode with Platinum Chip: The Outer Electrode incorporates a square platinum chip which improves durability, and when combined with the iridium center electrode boosts ignition performance. The Outer Electrode features a shortened tip design and tapered shape while maintaining the necessary space for proper ignition. Short Type Outer Electrode (Anti-Vibration): The outer electrode has been shortened and engineered with the ideal shape to decrease weight for resistance against vibration. This anti-vibration design improves longevity of the outer electrode. Thermal Edge: After long idling or various combustion conditions carbon buildup can occur causing misfires. The Thermal Edge of the ceramic insulator will discharge to help decrease carbon deposits. Spark Support Gap: Discharges will occur in the Spark Support Gap (space between the tip of insulator and the base of the outer electrode) to help prevent carbon buildup. Improved Ignition Performance: Decreased voltage requirement strengthens ignition performance under harsh conditions like lean mixture or high boost pressure. - New material and design improves durability, which allows for use under hard combustion conditions like continuous high load during circuit driving or aggressive tuning. Note: Improper combustion condition and wrong heat range selection might cause damage to sparkplug! Decreased Carbon Deposits: Thermal Edge and Spark Support Gap help prevent carbon buildup for better ignition under various combustion conditions. 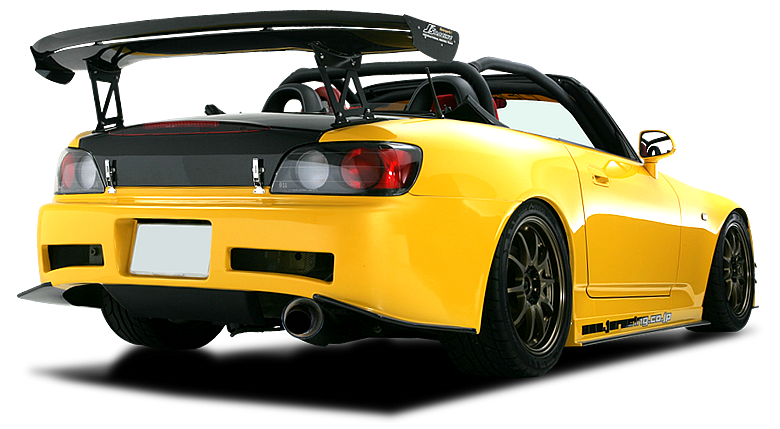 HKS Japan has been around since 1973 and is the most respected large tuning company around. Some of you may remember the first EVC just after the VVC was retired. This was in the beginning of the race boom that helped HKS become the dominant company it is now. 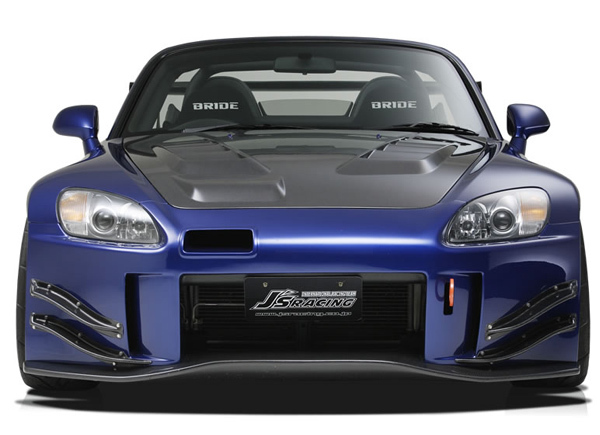 Since then HKS has been researching and racing JDM cars. 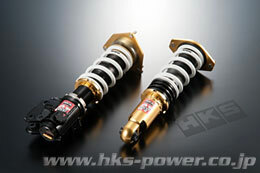 HKS quality is decent and as a company HKS is considered to be one of the toughest hard lined ones out there. 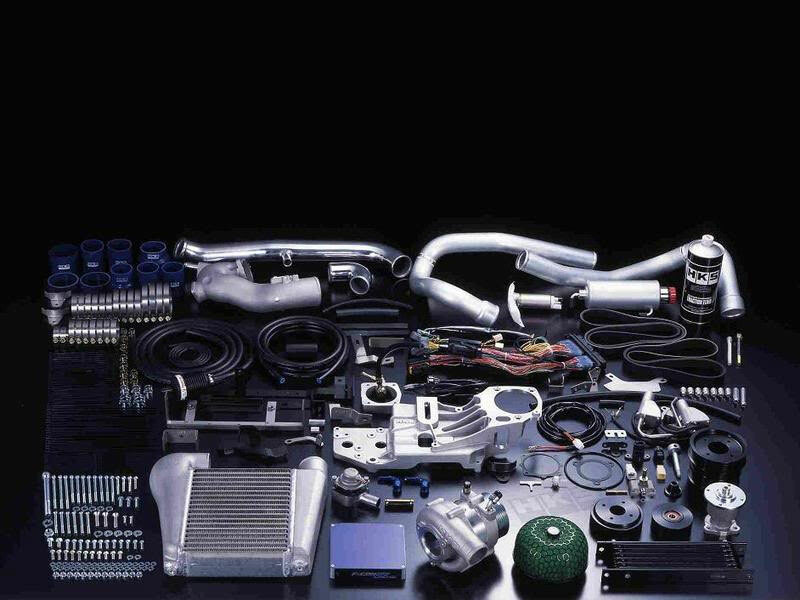 Because of this and their policies on a very select few tuners hold the Meister tuning license for the F-CON V gold. HKS has very strong ties to Yamaha and this is where HKS got its start and engineering experience from. HKS has made race motors for Yamaha motorcycles and they also currently make small aircraft motors. 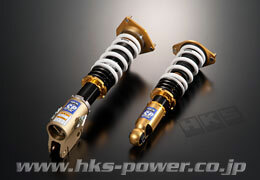 HKS products are the way to go for just about any racer out there! 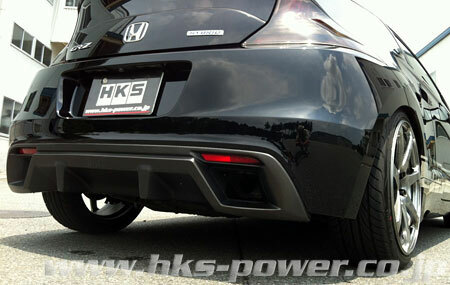 All HKS products are shipped with an I ❤ Honda Certificate of Authenticity. You can also re-print this by logging in to your account and viewing the PDF Invoice/COA.